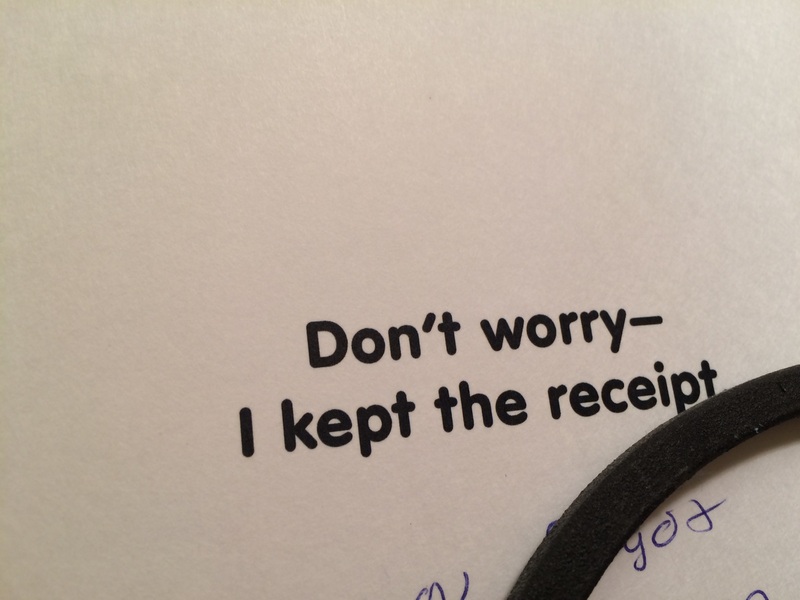 One of my favorite parts of the holidays is sending and receiving cards. 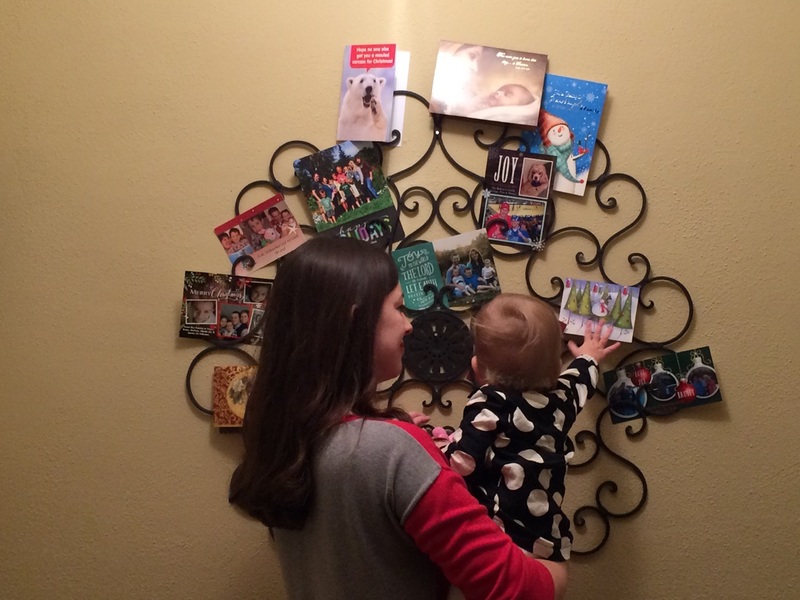 This year we did things a little differently and sent out a Thanksgiving card instead of a Christmas card. 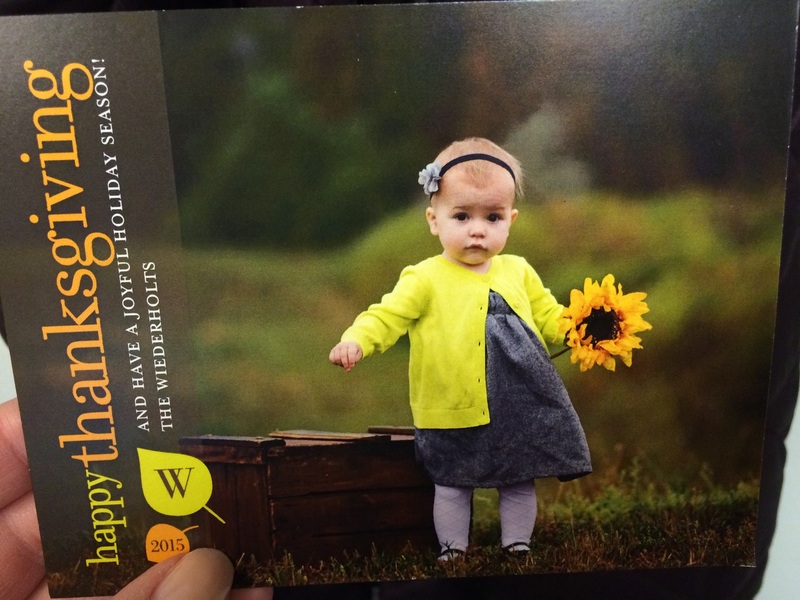 I felt the need to give Thanksgiving a little shout-out, and we had just completed my daughter’s autumn-themed photo shoot. There’s just something so heart-warming about opening the mailbox and seeing an item that is not a bill or a Sirius radio ad. 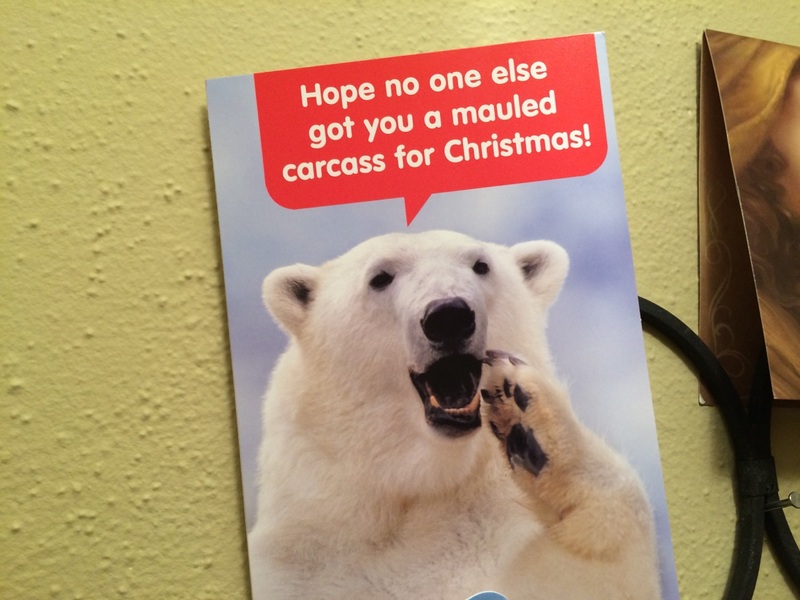 And nothing says “holiday spirit” like this card from a dear friend. 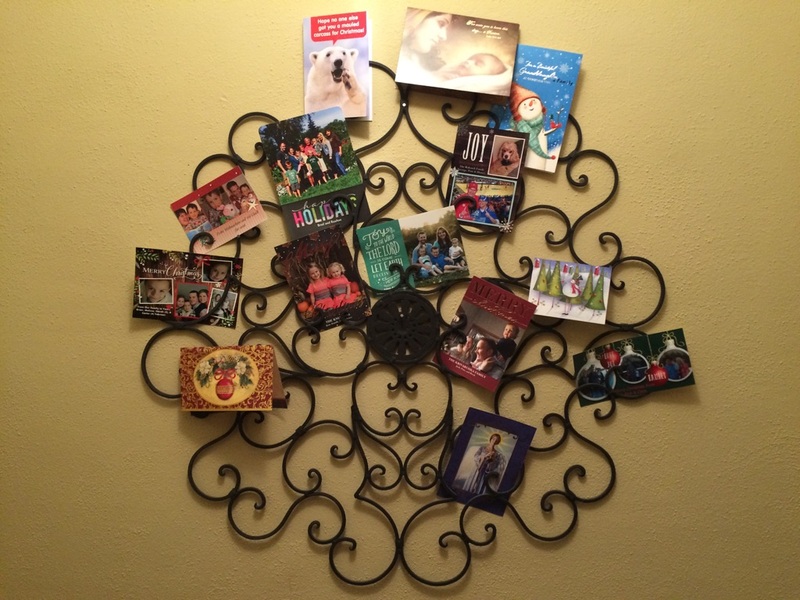 This year I displayed all our cards on this iron wall-hanging that stays up year-round. My daughter enjoys looking at the brightly colored greetings.